Gives a smoother shave than foam or gel. 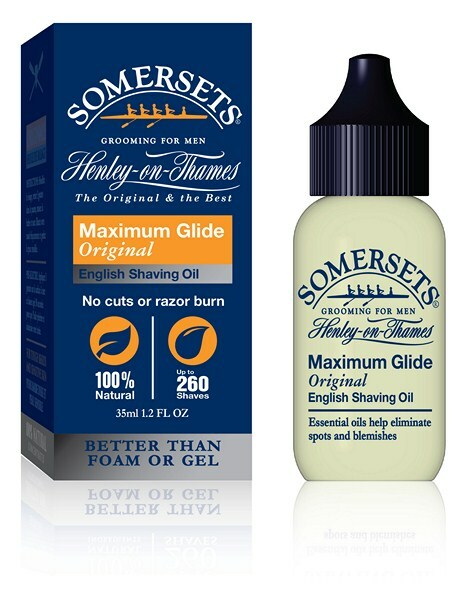 Just 3 drops of this powerful lubricant will enable you to shave closely without nicks or razor burn. You will soon discover that you no longer need other products, not even aftershave. With continued use, the Aloe Vera and essential oils soothe and moisturize beyond expectation. 35ml, ~ Enough for up to ONE YEAR. No foam or gel required. Wet skin, put 3 drops in palms, massage into beard and shave. Rinse the razor out often. for closer shave apply more water. 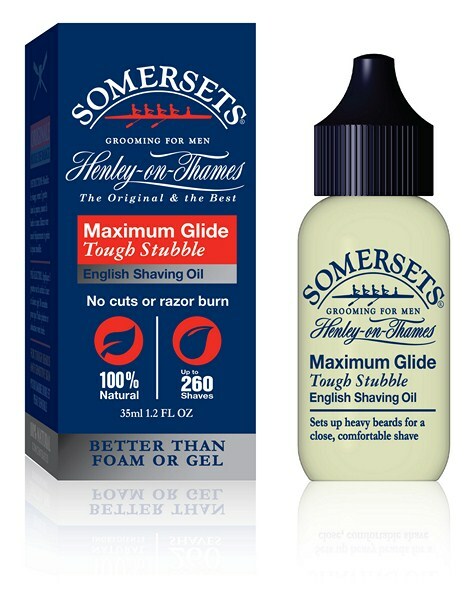 Pre-Electric: Massage 2 drops onto shaving area, wait 30 seconds for the oil to soften and penetrate, then shave. This product was added to our catalog on Thursday 30 January, 2003. Original - Lasts up to THREE years! (3x35ml) SAVE!!! Original - New size 15ml, lasts up to THREE months! Extra Sensitive - New Size 15ml, lasts up to THREE Months! Heavy Beard - New Size 15ml, lasts up to THREE months! Womens - New size 15ml, lasts up to THREE months!